For those of you interested in spending a few days among majestic mountains, look up KMY-2012 and Amarnath yatra opportunities. 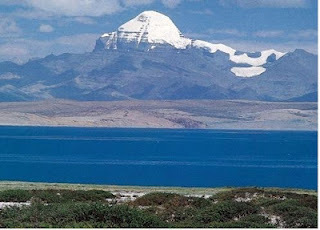 This blogger did, and that's how the backpack is ready to go on the Kailash-Mansarovar Yatra from 27 June to 11 July. All thanks to WOWSumitra.Looking forward to meeting a group of (hopefully) like-minded yatris.